and multiplication. We value authentic community, which embraces life together, driven by the truth of the gospel. 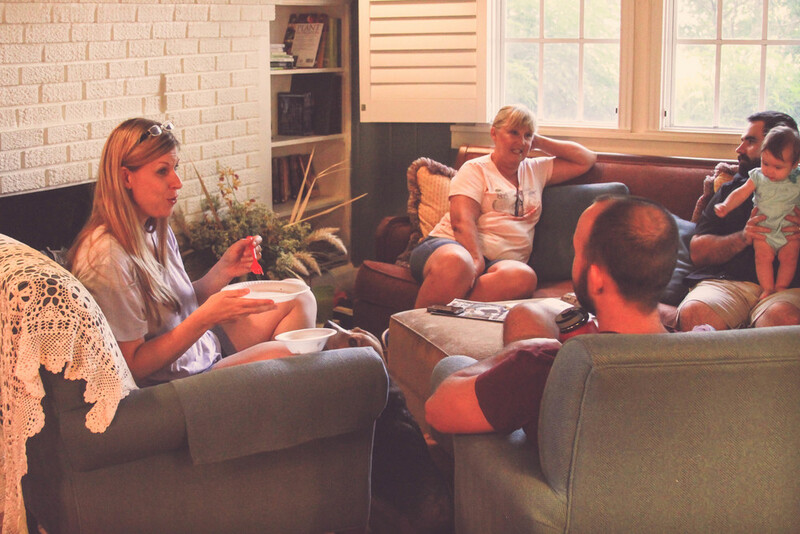 Some of our Community Groups meet on campus on Sunday mornings, and others meet off campus in various homes around Lakeland. Click here to find a group that works for you! Click here to give through ELEXIO. 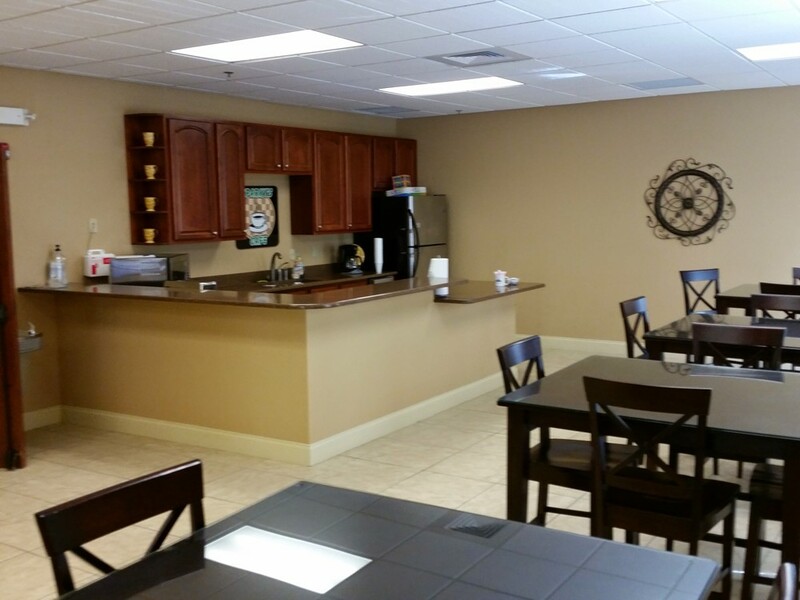 At Heritage, our hospitality is driven by the gospel of Jesus Christ, who left the comforts of heaven, condescended to dwell with mankind, and ultimately died in our place to reconcile us to God that Father. We seek to adopt this kind of servant-hood to everyone who comes in our doors. Have any questions? 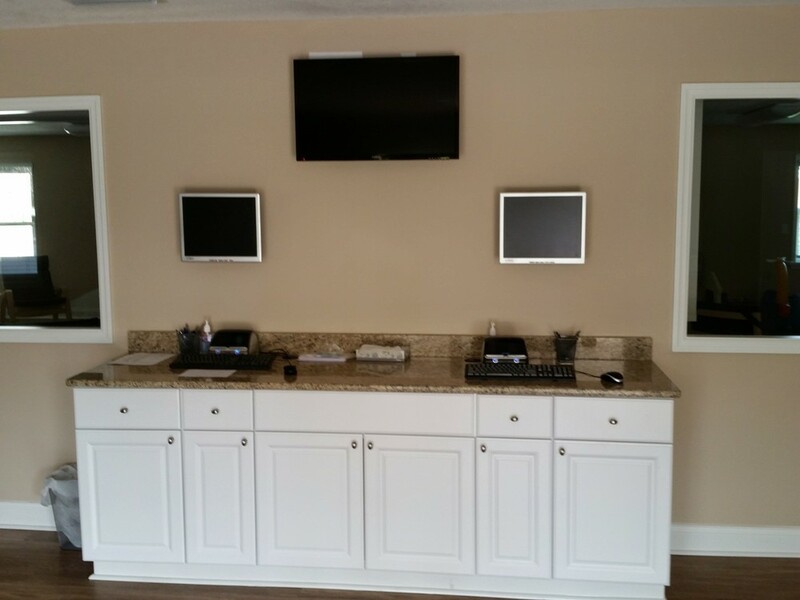 Feel free to stop by our “Guest Services” and ask one of our greeters. Here are a few FAQs to get you started. Our mission is to glorify God by developing fully devoted followers of Christ. We do that through Gospel-centered teaching, gospel-formed community, and gospel-driven multiplication. 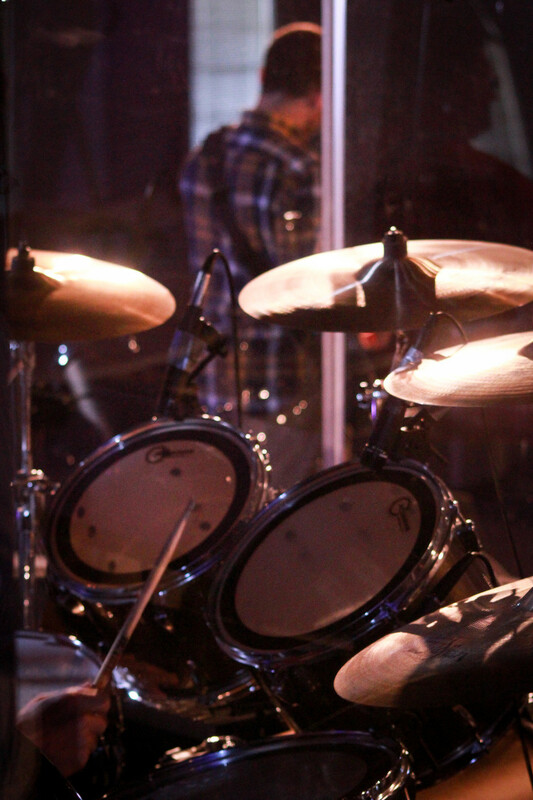 To that end, we have structured our services so that God-centered worship is the fuel and focus of all we do. We believe worship is much more than music alone. We seek to worship God through the preached word and the celebration of the ordinances. We also come together to encourage one another to engage in a lifestyle of worship throughout each week. At Heritage, we value biblical community. We’d encourage you to attend one of our on-campus or off-campus community groups. 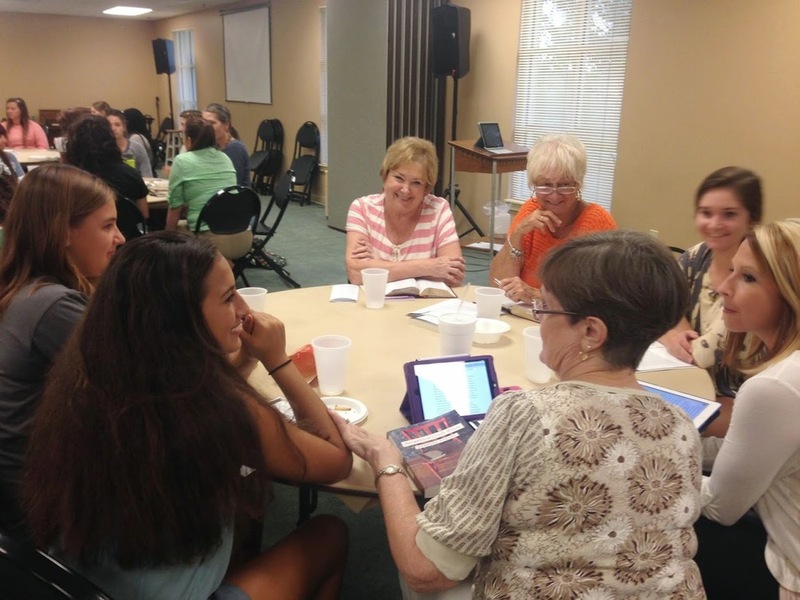 Community Groups at Heritage are small groups of believers who regularly meet together to study the Bible, which drives us to community, accountability, and multiplication. We value authentic community, which embraces life together, driven by the truth of the gospel. 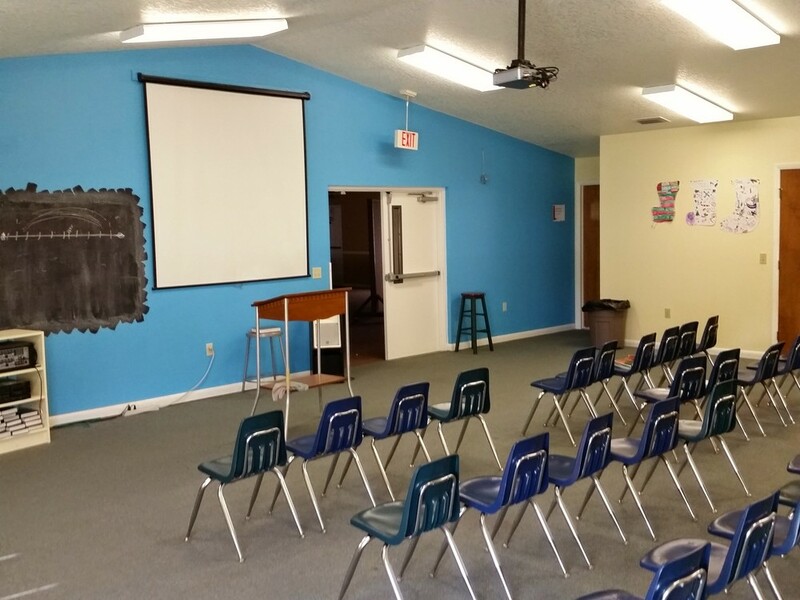 With newly renovated nursery and preschool buildings, we are ready to show your kids a great time while teaching them the truths of the gospel in a safe environment! Our greatest asset is our people. Our children’s ministry volunteers are top notch, all with up-to-date background checks and hearts that desire to minister to your children! 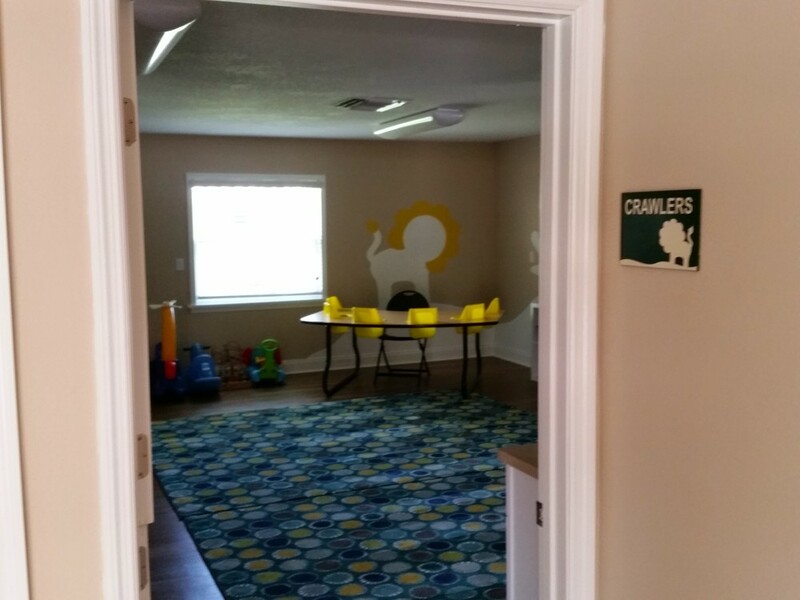 Feel free to stop by the church office for a tour of our children’s facilities. **Kids stay with you in the Worship Service to participate in the music portion and are then dismissed to KidzLife for their own age-appropriate teaching! Do you have anything else for kids? Our children’s ministries are in full-swing for the 9:45 community group hour. We utilize a church-wide, age appropriate curriculum called the Gospel Project, which is a Christ-centered biblical survey over three years. The great part is that parents and kids are on the same page, so you have the opportunity to foster some great discussion about the lesson each week! We also provide children’s and student ministries on Wednesday nights from 6:30 pm to 8:00 pm. Bring your kids, and stay for parent-focused Bible studies and fellowship!